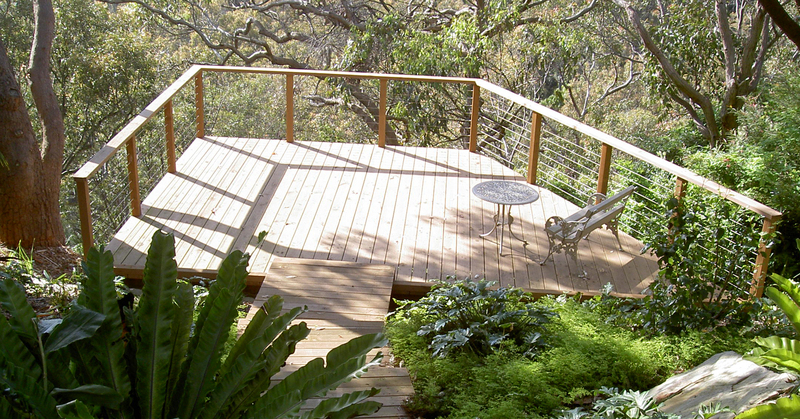 A quality Sydney North Shore landscape gardening, design and construction service, Pettet Landscapes is proud to be able to offer you a wealth of skills and knowledge from over 25 years in the industry. We are leaders in total landscape management. 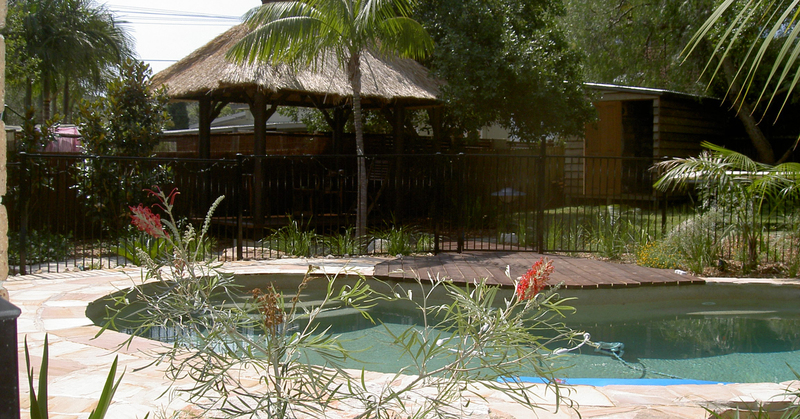 We can provide you with creative concepts to improve your property value and lifestyle. 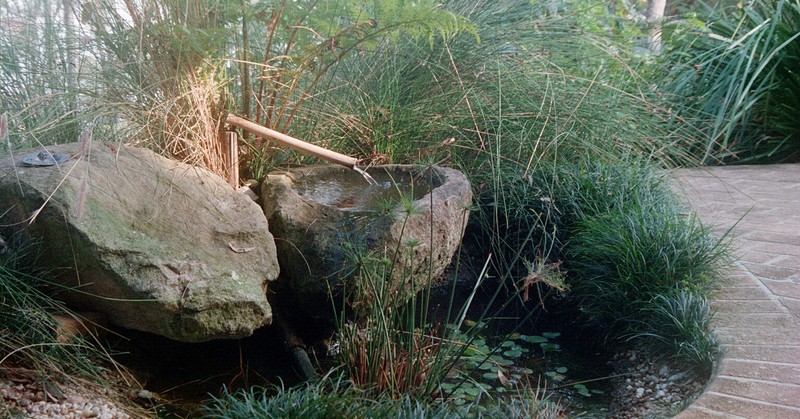 A quality Sydney North Shore landscape gardening, design and construction service, Pettet Landscapes is proud to be able to offer you a wealth of skills and knowledge from over 25 years in the industry. 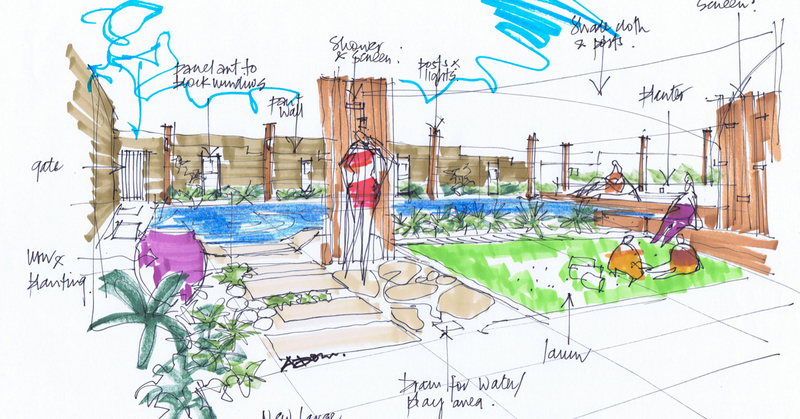 We are leaders in total landscape management. 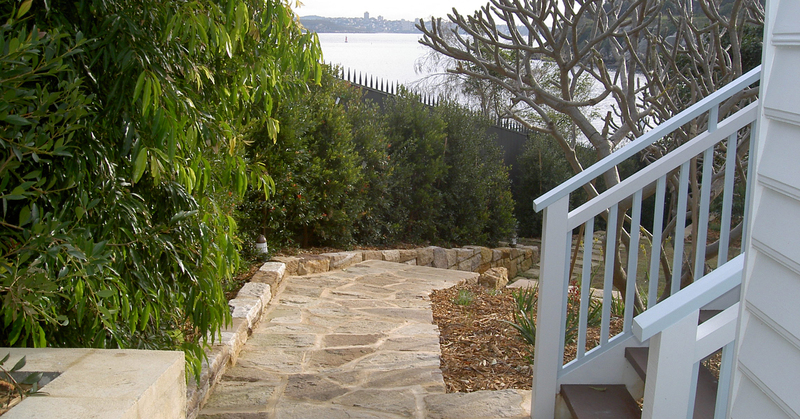 Pettet Landscapes is a highly qualified and accredited, professional, Sydney Northern Beaches landscape gardening, design, construction and garden maintenance business. This highly skilled business was created by Graham and Belinda Pettet in 1986, bringing you at least 25 years experience in the landscape industry. Manager Graham Pettet is a highly qualified, landscape tradesman, technician and stonemason with a passion for the environment. Belinda is a qualified horticulturist with expertise in Arboriculture, Tree Management and Bush Regeneration, having worked in Local Government for 15 years. 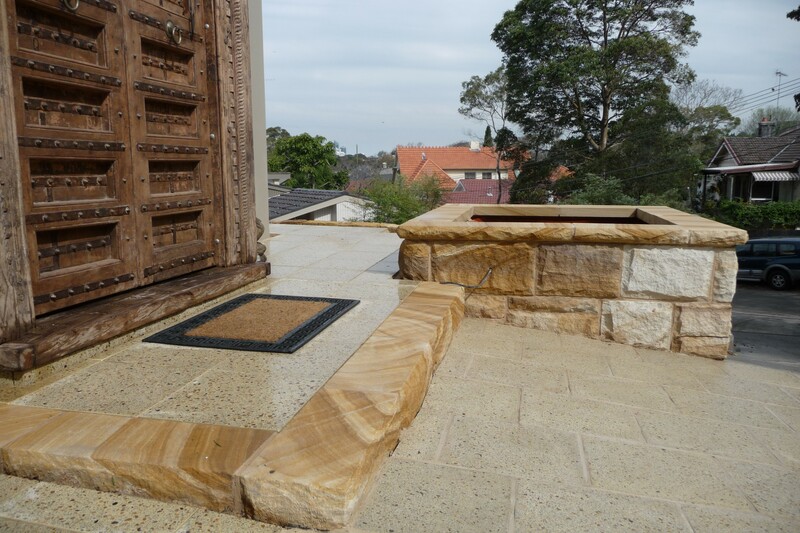 More ..
A quality Sydney North Shore landscape gardening, design and construction service, Pettet Landscapes is proud to be able to offer you a wealth of skills and knowledge from over 25 years in the industry. We are leaders in total landscape management. 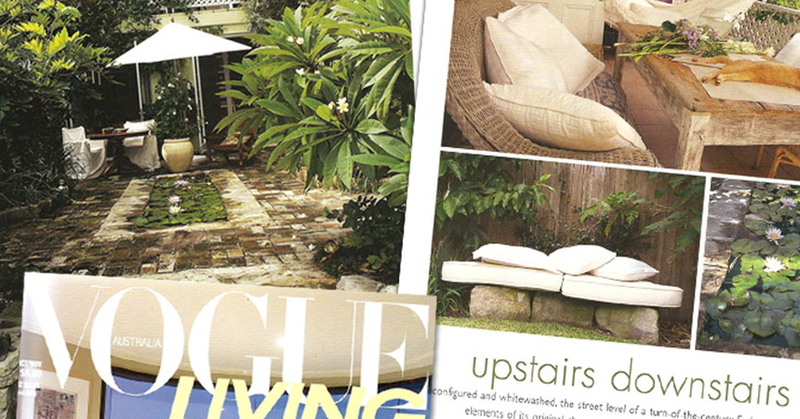 More..
Pettet Landscapes are leaders in all facets of Sydney Northern Beaches garden maintenance, landscape design and construction because we adhere to a set of values which are a natural fit for the Sydney North Shore and Northern Beaches environment and lifestyle. More..